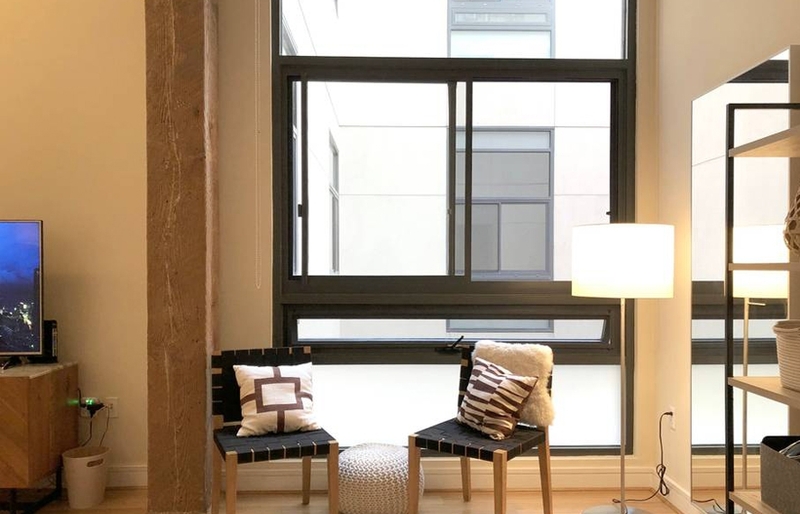 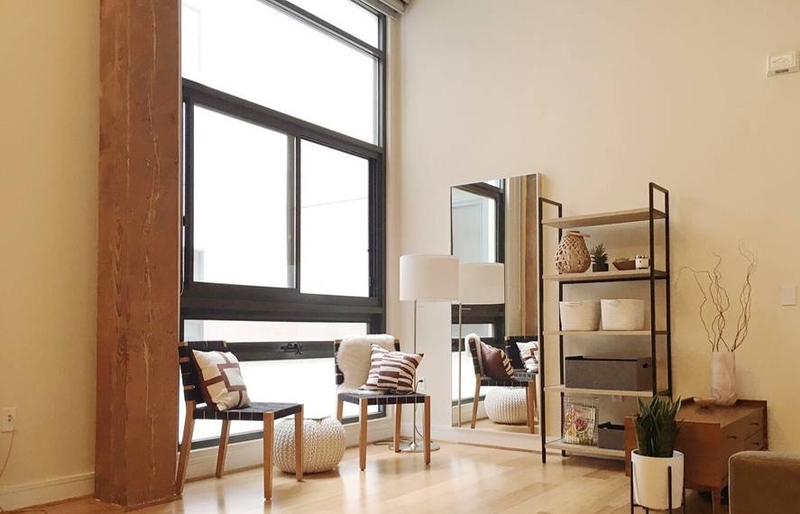 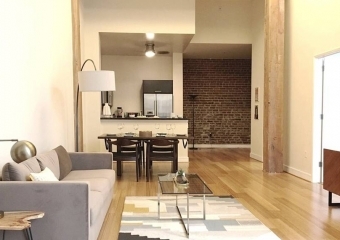 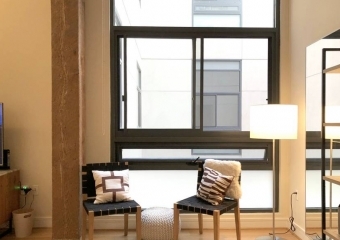 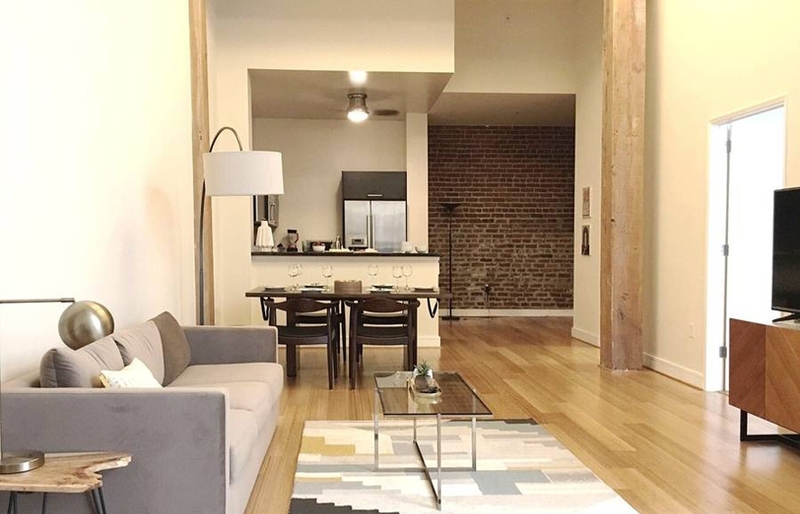 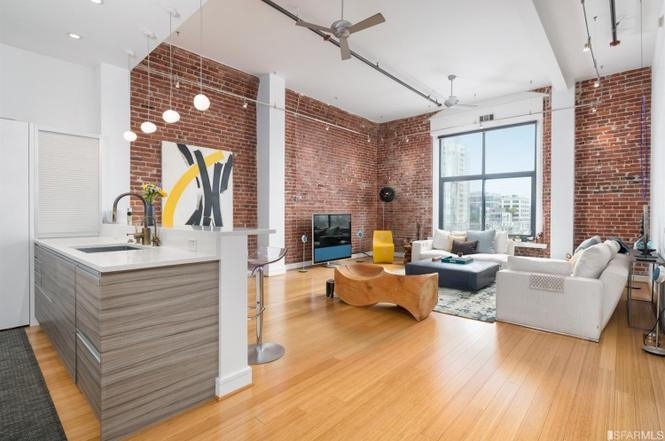 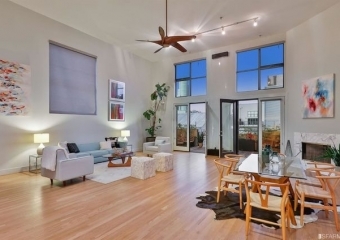 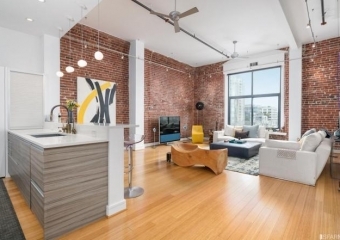 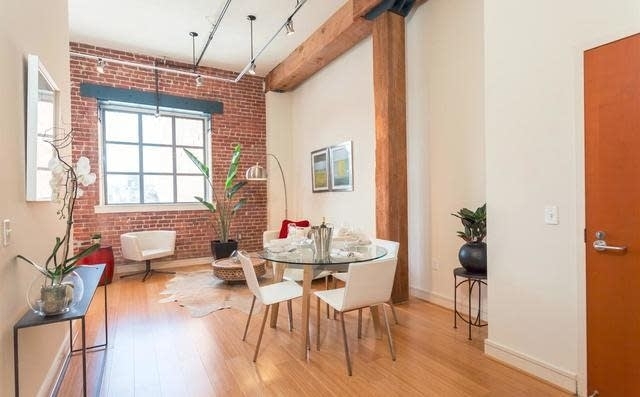 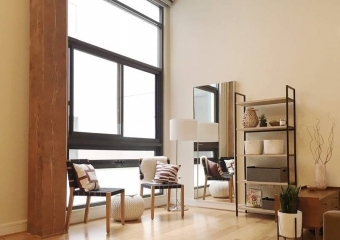 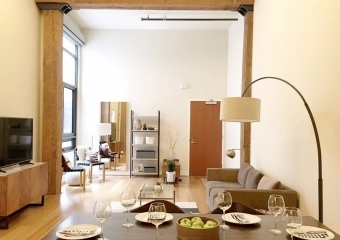 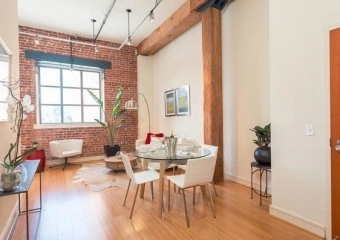 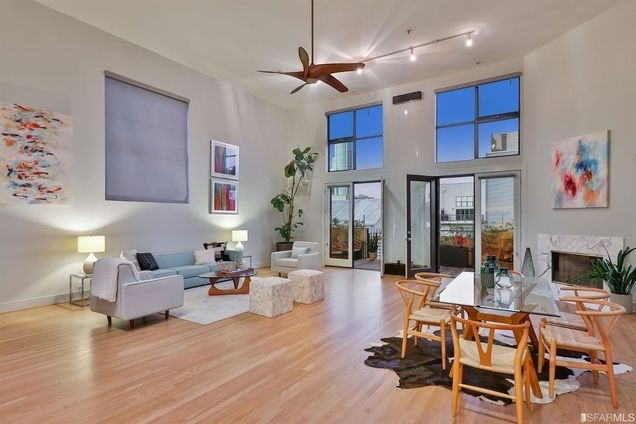 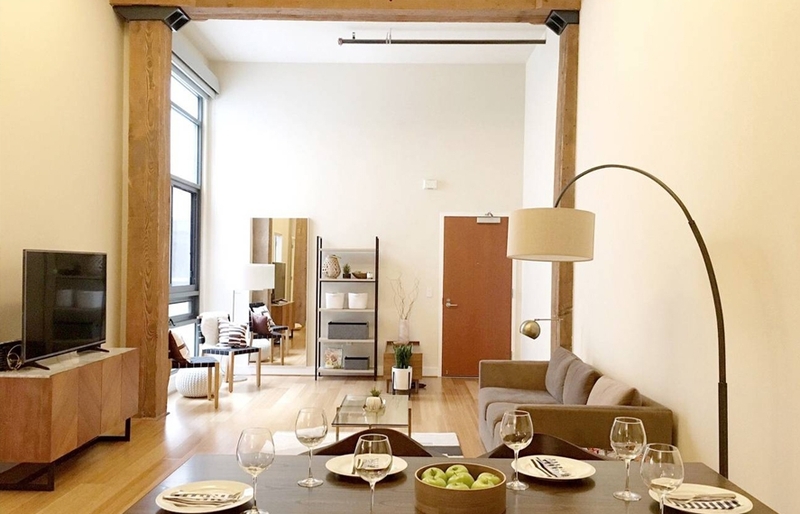 Great one bedroom with den/study stands out from other residences with its brick wall, timber beams, dramatically high ceilings and a desirable open floor plan with bamboo floors. 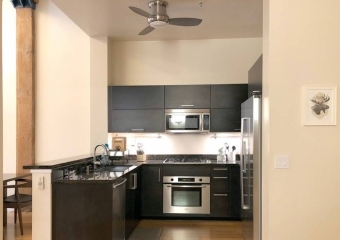 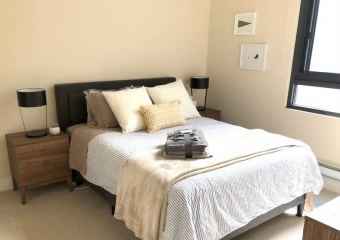 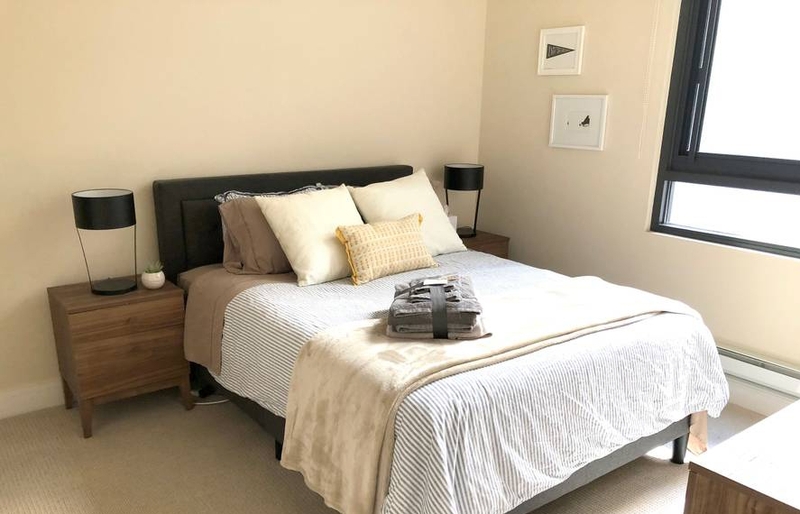 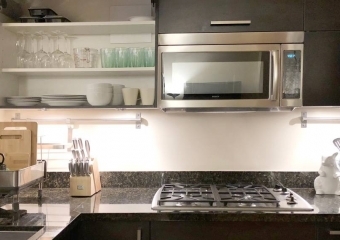 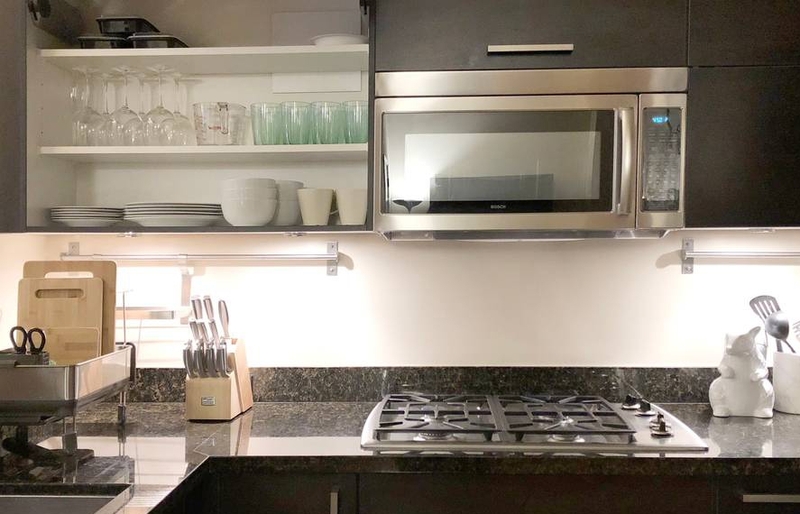 Move in and instantly feel at home with Studio Becker cabinets, Bosch stainless steel appliances, granite counter tops, a double wide and deep chef’s sink and an in unit washer/dryer. 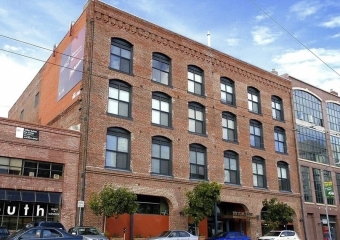 With the Caltrain station across the street the unit is a gateway for easy transit to Silicon Valley or just downtown SF. 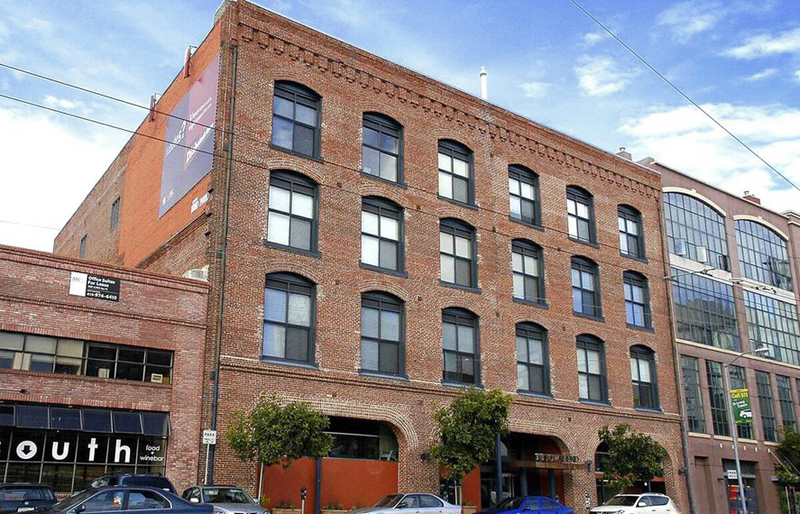 No parking available in building.